In April 2018 the Times newspaper reported there were 130,000 dogs in UK rescue centres. a staggering number of animal, I think most sane people would agree. Perhaps it is time that the rescue centres revised their re-homing policies. I’ve visited some of the bigger charities websites such as the RSPCA and the Dogs Trust – both advise that there is no lower age limit for children. 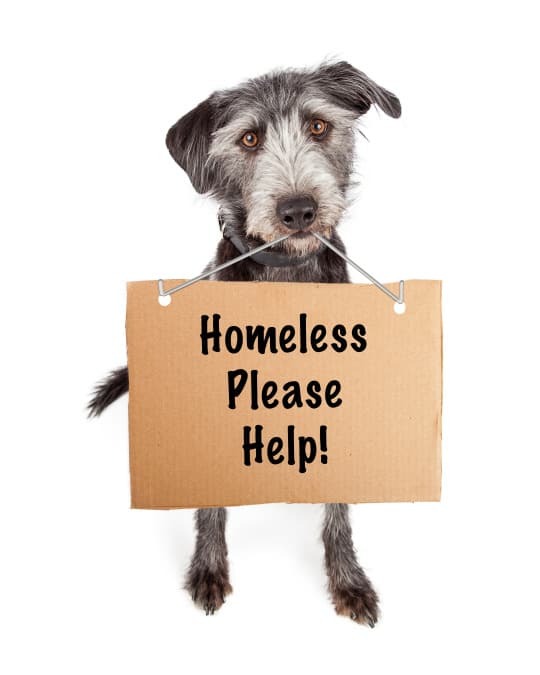 However, I meet quite a few prospective re-homers that have been advised by these organisations that they do not allow dogs to go to homes with children below a certain age (this varies). A recent example, that came to my attention, was a friend of mine with a daughter aged around 2 ½ years. He is very experienced with dogs and clearly knows what he is doing. Nevertheless, he was turned away from quite a few centres because of his daughters’ age. I understand the reservations displayed by rescue centres. They re-home and something happens – they find themselves with negative publicity and, possibly, in court. No good for anyone. There are many ‘behaviourists’ dotted around the UK. Rescue centres should, maybe, call upon them to carefully assess dogs for their suitability for re-homing with young children. This should be supported by a program aimed at helping the re-homing family to understand their dog and to do the right things to integrate it into their family home. I know this is quite simplistic. However, we need to try to find reasons to re-home these unfortunate dogs rather, than find reasons not to.